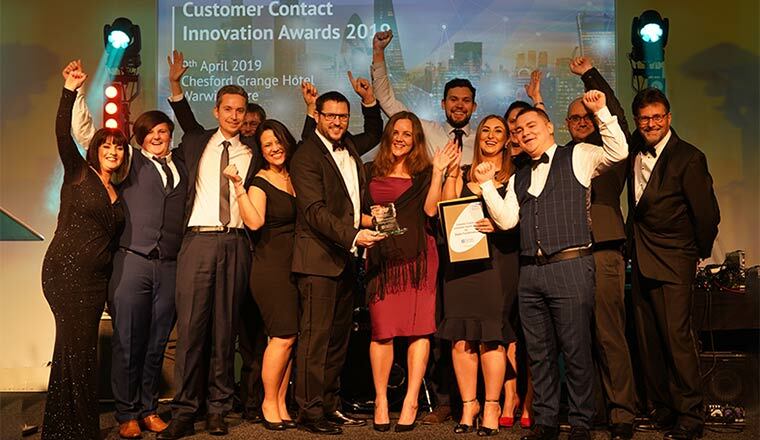 Seven organisations won prestigious innovation awards for outstanding initiatives that are making customer operations great places to work and transforming the experience of customers. 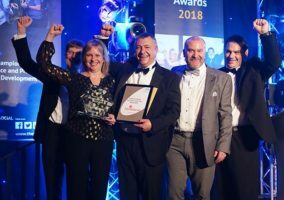 The overall winner was British Engineering Services, with individual awards taken by Anglian Water, Capita Innovations, Capita PIP, EE, e.on, esure, NewDay, Openreach, RBS and The Times and Sunday Times. Organised by The Forum, these sought-after awards celebrate and benchmark excellence in the industry. The awards, together with four Forum Heroes, were presented at The Forum’s Customer Strategy & Planning conference in Warwickshire on 9th April, where each talked about how they achieved their outstanding results. The Forum also organise opportunities to see them and learn more during their best-practice site visit programme during the summer and autumn. Detailed case studies are available from The Forum. 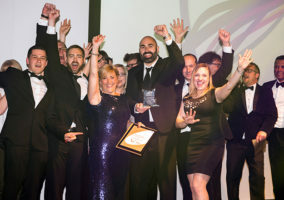 The Innovation of the Year 2019 award was won by British Engineering Services, a team that put customer service at the heart of transforming the business, from strategic planning to pricing to real-time flexibility. It lays down a challenge to all of us: how do we make our organisation stand out from the crowd? They were also presented with the Innovation Award for Enterprise Planning. “Every year, our judges tell us how much they learn from and are inspired by the judging site visits, and this year was no exception,” explained Nicola Callan, Director at The Forum. The Innovation Award for Planning & Wellbeing was gained by esure, who resourced strategy and brilliant shift design which is vital for workplace wellbeing, to attract and retain the best people. They engaged people at all levels – to create a suite of options that delivers for the company, customers and, most importantly, colleagues. The Innovation Award for Customer Engagement was won by The Times & The Sunday Times for using a single metric that brings the whole business together to focus on customers. This team have harnessed the power of data from digital channels and have outstanding results in a challenging market and truly shown how engaged customers are great for business. Forum Hero awards were presented to four outstanding customer professionals, active in our Customer Strategy & Leadership Forum, recognising their exceptional personal contribution in developing professionalism and best practice. They join our growing rank of heroes, reflecting excellence at all levels in our profession.